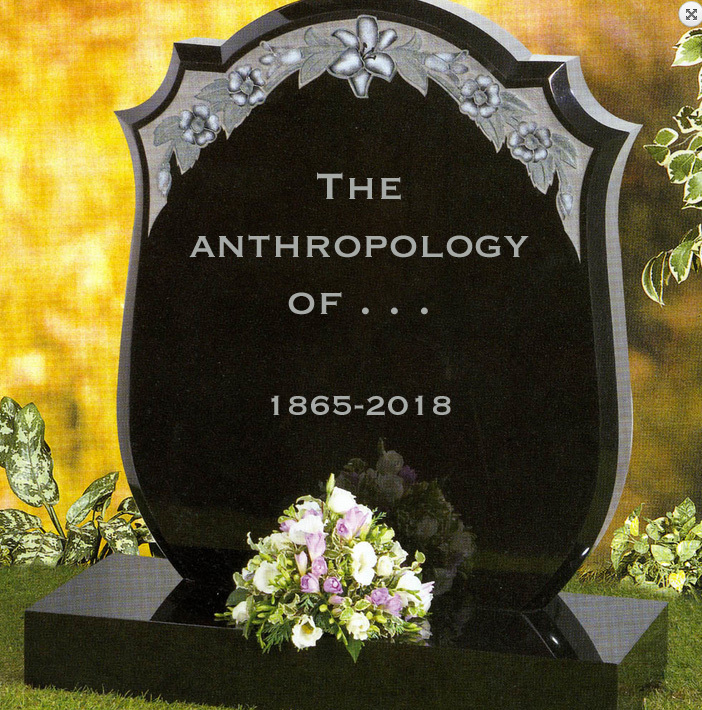 When I made the shift from college teaching to the world of fundraising in support of anthropology and Native American arts, I quickly learned something about which I’d previously had only a vague suspicion: that as an occupational group, anthropologists do a poor job of making a case for the importance of our work. In offering such a sweeping judgment, I’m mostly referring to cultural anthropology, my own subdiscipline. Biological anthropologists have the advantage of being increasingly involved in genomics research as well as studies of human growth and development that have scientific cachet and often some practical utility. Archaeologists can draw on consistent popular interest in cultural history. If you ask an average American what recent work of anthropology he or she has read or at least is aware of, the reply is likely to be something by Jared Diamond, who isn’t an anthropologist at all. (He was trained in physiology and now holds an academic position in geography.) This causes no end of consternation to anthropologists, who with few exceptions find Diamond’s work simplistic, derivative, and often wrong-headed. What accounts for his popularity? I’d say two things: the clarity of his writing and his willingness to explore big ideas. These qualities earned him a Pulitzer Prize for Guns, Germs, and Steel in 1998. Clarity of expression and big ideas are not easy to find in the everyday writing of anthropologists. There are occasional exceptions—one is David Graeber, whose work I’ve written about before—as well as the writers recruited by the website Sapiens, whose success since its founding in 2016 is a tribute to the vision of the Wenner-Gren Foundation and the leadership of the site’s editor-in-chief, Chip Colwell. These exceptions and a handful of others aside, I’ve come to think of anthros as living in a dream-world in which we take for granted the importance and moral urgency of what we write without seriously considering its off-putting characteristics for the public we aspire to reach. This suspicion was confirmed by the campaign to hold public readings of work by Michel Foucault to protest the inauguration of the current occupant of the White House. I’m casting no aspersions on those who venerate Saint Michel, only noting the improbability that anything written by him would change the hearts and minds of Americans in a time of marked coarsening of our national discourse. What do I mean by off-putting characteristics? There is little point in belaboring the problem of jargon, which afflicts all academic disciplines. (Addendum, 2-24.2017. That said, don’t miss this essay on academic BS by Maximillian Alvarez.) But anthropology seems more prone than most to embrace weird linguistic tics, such as the compulsion to pluralize everything (“anthropologies,” “sexualities”) or claiming to “theorize” an issue when the author is simply undertaking comparison or offering inductive generalizations. These are normalized in the discipline but are likely to baffle readers who aren’t dues-paying members of the club. Brevity is an underrated virtue in contemporary anthropological writing despite the shift in the culture at large to ever shorter forms of written expression. I’ve lost count of the number of ethnographies I’ve read in recent years that would have been twice as powerful if they’d been half as long. As many gifted writers have noted, what one leaves out of a book or article is often as important to clarity of expression as what stays in. Even if we discount the urgency prompted by recent events, his view has merit. For anthropology to survive and prosper, its practitioners must become much better at bringing informed perspectives to issues of broad import, writing about them with impeccable clarity, and proposing practical solutions when appropriate. This doesn’t limit work to applied or engaged or activist anthropology, although these are certainly valuable contributions to the field. There remains a place for big-picture research—on deep history, human evolution, ancient cultural traditions, and the like—that helps to contextualize current preoccupations within a larger frame. This work has to be clear, inventive, and engaging. If we can’t make this transition, we’ll be abandoned in our academic cave, reading Foucault by the flickering light of a dying fire. 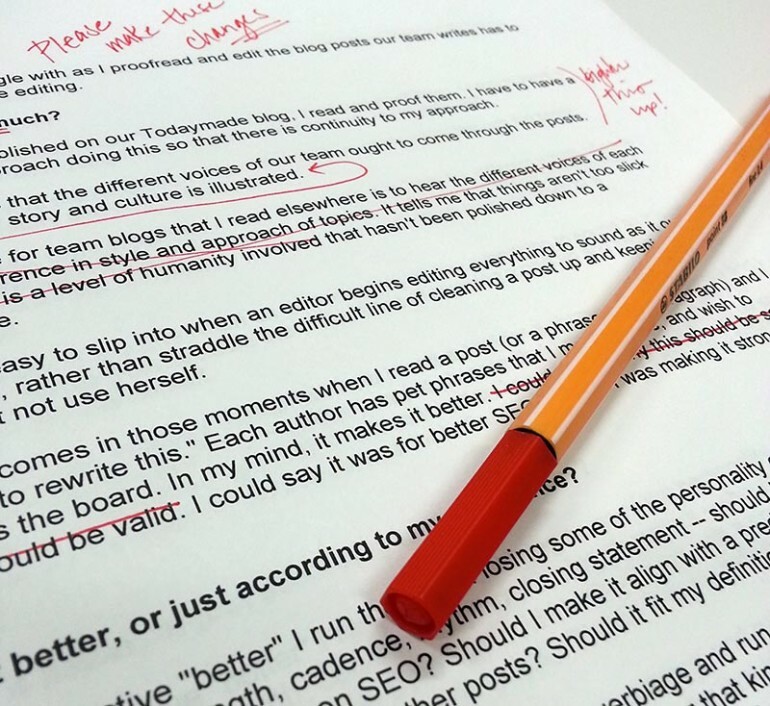 A short but useful blog post on writing and editing, drawing on the pithy advice of the late William Zinsser, can be found in the website of Bhaskar Sarma. The March 2017 issue of Harper’s includes an amusing review by Nat Segnit of the latest crop of writing guides. Not all of the review is relevant to non-fiction writers and social scientists, but it’s worth a look, especially Segnit’s witty editorial critique of the preamble to the United States Constitution.